There are two types of inverters that the organization procures/manufacture: non-grid and grid-tied type. The non-grid type is in the range of 200 W to 1 kW whereas grid-type is in the range of 1 to 10 kW for both residential and small and medium enterprise consumers. The organization is also engaged in sales of Solar Charge Regulators (Normal and PWM type), Solar LED luminaries (Bulb, Lamps and Tube Lights) and Solar Street Lights. 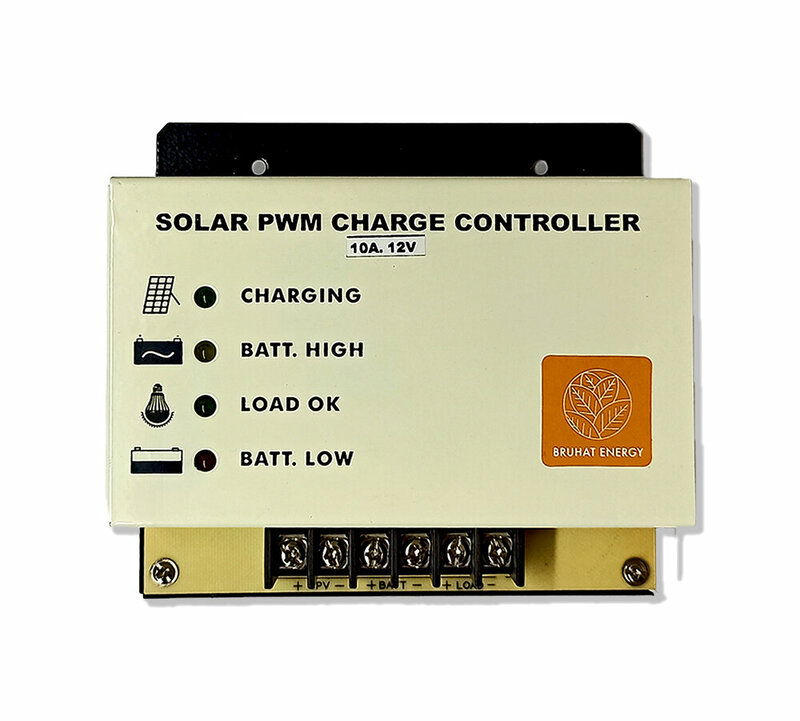 In addition, Solar Charge Regulators (MPPT-Big, MPPT-Mid & PWM type) which can be directly plugged with conventional inverters are also sold.